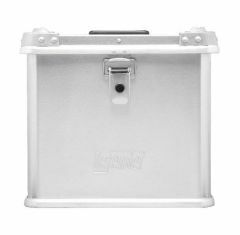 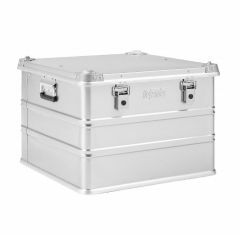 Finding a solution for protecting fragile equipment needn’t be difficult, we provide a complete range of flight cases, here at Absolute Casing, including the KA 74 case. 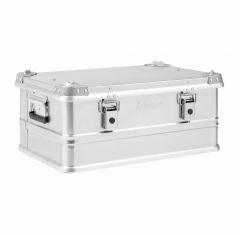 The KA 74 is designed to withstand impacts, sustaining high-quality standards. 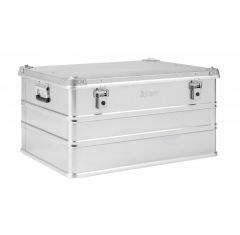 Whether you’re looking for a simple solution for transporting your valuables or looking to prevent general wear and tear, you cannot go wrong with the KA 74 aluminium case that we provide! 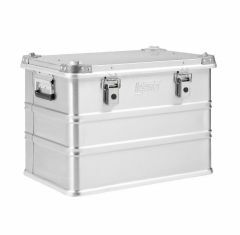 Here at Absolute Casing, we aim to meet the demands of all our customers, providing you with a protective solution for protecting your valuable products. 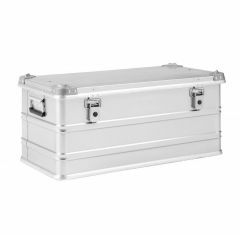 The KA 74 case is a practical carrying solution for almost any products, making it easier to transport them from A to B. 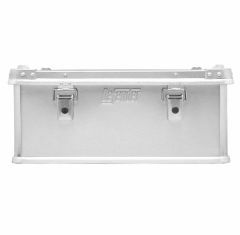 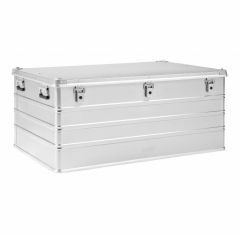 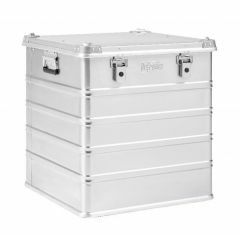 Our KA 74 aluminium case is built to specification, so whether you’re looking for a bespoke or standard flight case, you can bet we supply it at Absolute Casing! 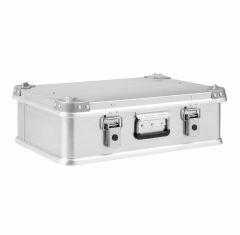 Any flight case from the KA 74 range is guaranteed to make storage more convenient, they take up less space but prevent any compromises to quality and performance. 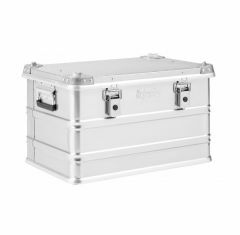 Can you afford not to choose a KA 74 case today? 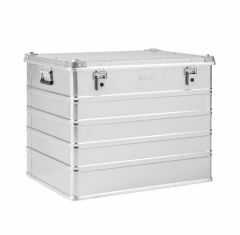 Browse our extensive collection of cases here!